B. 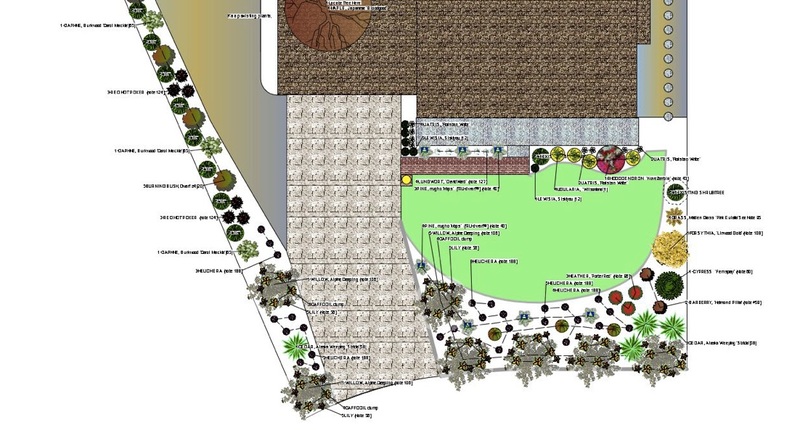 An 11”x17” plot plan is developed with plants chosen from a picture page provided. A. 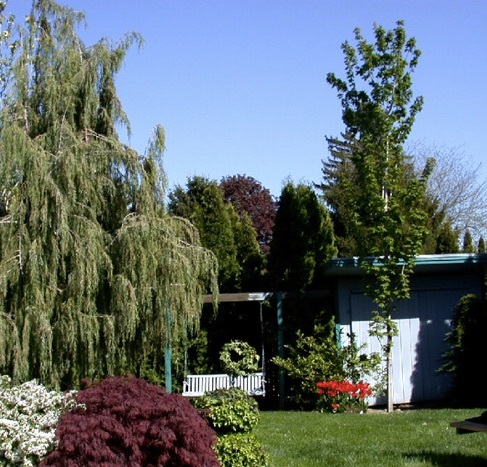 One hour yard consultation to determine the scope and content of the plan. 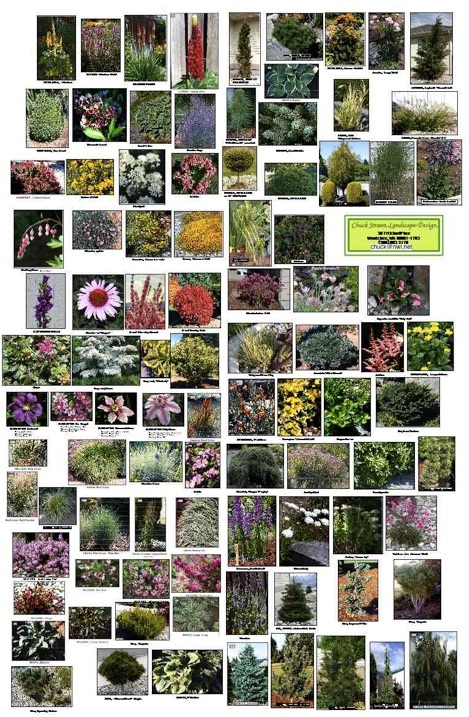 Plants are limited to hardy plants that are available Wenatchee and North Central Washington. These plants are chosen from a photo page provided. Additional plants can be included from client plant lists if they are hardy for this area. It should be noted that these constraints do not diminish the quality and beauty of the design. Client plant lists can be developed from books or submitted in photographs. The internet can provide plant ideas. Native plants can be found on the internet. 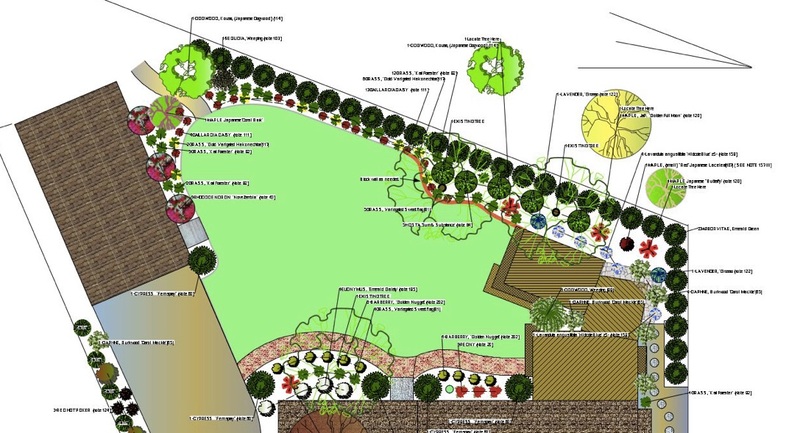 Hardiness of desired plants can be determined through the consultations included in this plan package.